The NE crater (towards Stromboli Village and well visible from along the Sciara del Fuoco) is still showing impressive explosions of liquid lava bubbles every 15-30 minutes, with explosions typically reaching 100-200 m height, showering the outer flanks of the cone with glowing bombs, many of which then roll down the Sciara into the sea. Powerful explosion from the NE crater sending bombs many 100 m high and showering the flanks with glowing bombs (9 Sep 2011). In the crater itself, up to 10 active vents were reported to be visibe by people who had a chance to visit Pizzo briefly during periods when excursions were possible. 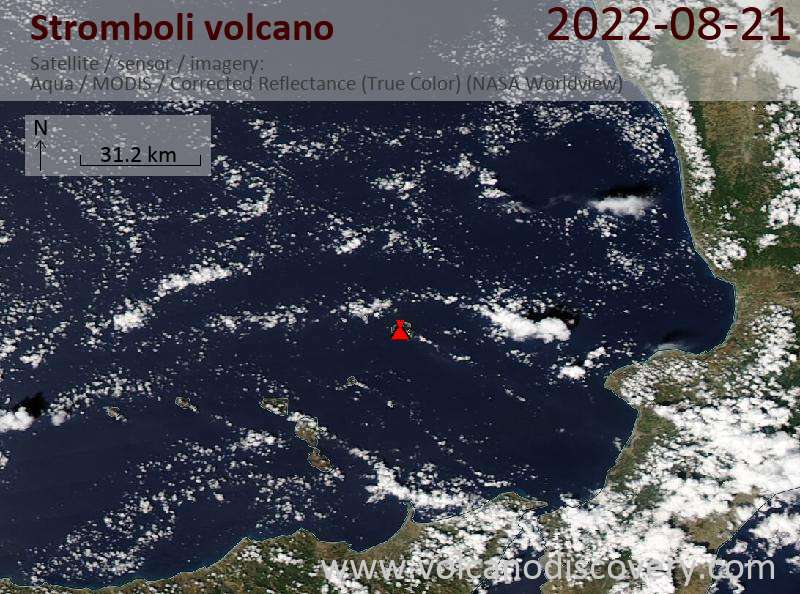 Stromboli volcano continues to be at an elevated level of activity, with frequent long-lasting spattering episodes from the NE crater, and occasional lava flows on the crater terrace. This indicates that the magma level inside its conduits is still unusually high. 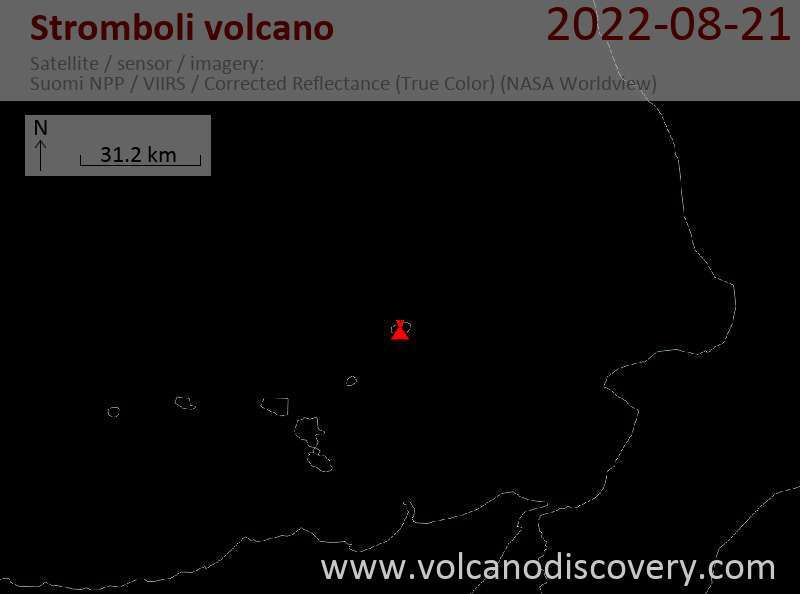 The unusually strong summit activity at Stromboli volcano continues. Limited access to the summit area has been reopened for groups accompanied by certified guides only. This access permission is subject to daily review by the local Civil Protection. The lava flow from yesterday is no longer active at the moment. As initially suspected, it was an overflow from the NE crater, not from a new flank vent. The explosive strombolian summit activity is continuing. The Civil Protection has temporarily closed access to the summit. Lava flow on Stromboli volcano in March 2007. This new eruption is not entirely surprising given the unusally high level of activity in the recent time, when lava seemed to be high up inside the conduit. A lava flow is active from the SE vent of Stromboli volcano. The lava flow is confined to the crater terrace, but indicates very high levels of magma inside the conduit.